SKU: N/A. Tags: kief, kief california, kief marijuana, og kush kief, OG KUSH KIEF concentrate. Try this concentrate which is made up of our top strain of cannabis, this concentrate will not disappoint. One puff of this concentrate and you will taste the purity of cannabis. This concentrate is light, potent and golden looking, as it is the kief made straight from Pot Valet OG Kush plants. 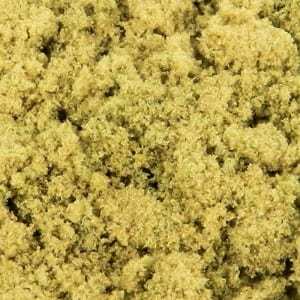 How Will You Feel After Using Kief Top Shelf?